Foldable displays have always been the one of the favorite concept techs at CES. All the major companies like LG and Samsung have tried their hands on it, however, nothing concrete ever came out of it. The products could never pass the concept phase. 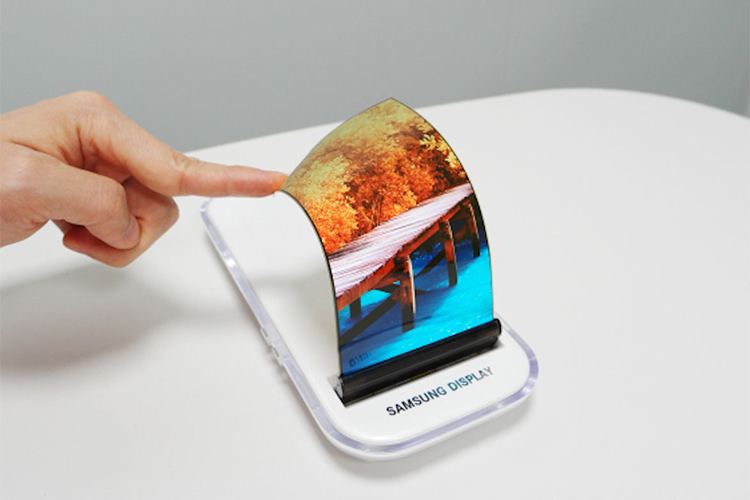 But, all this might change pretty soon as we might be having a foldable smartphone sooner than later. In a report published on ETNews, A select group of VIPs were shown a prototype of a foldable smartphone by Samsung at the ongoing Consumer Electronics Show in Las Vegas. The fact that Samsung chose not to hype its first foldable smartphone and only showed it to a select group of people tells us that the company must be close to making the foldable smartphone a reality. According to the report, Samsung’s first foldable smartphone will pack a 7.3-inch OLED display that can be folded inward and outward with a curvature of 0.1 mm and 0.5 mm respectively. 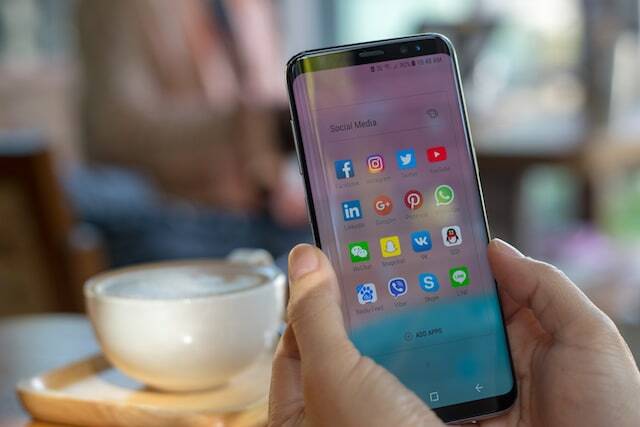 It’s also been reported that Samsung Display which is the company’s panel-producing sub-division, has been testing the durability of the display by folding it dozens of times a day to ensure that the smartphone can withstand at least 200,000 folds without breaking. The smartphone will reportedly be called “Samsung Galaxy X” and has already gone through Bluetooth certification. Samsung has also reportedly filed a patent with the World Intellectual Property Organization (WIPO). The patent shows a smartphone with two distinct screens with a piece of metal fixed in between them. 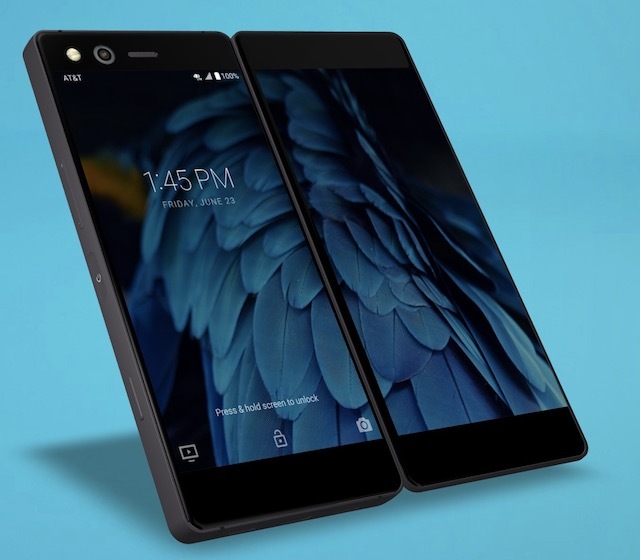 Some websites are comparing the design to that of ZTE Axon M, which is also a dual-display foldable smartphone. However, ZTE Axon M doesn’t pack a foldable display and uses a clamshell design with metal hinges, which is nothing like’s Samsung Galaxy X which sports a fully foldable display. It’s still early to say when Samsung will make its Samsung Galaxy X or whatever it chooses to name its first truly foldable smartphone available to the public. However, all the signs are hinting that it might happen sooner than we anticipated.